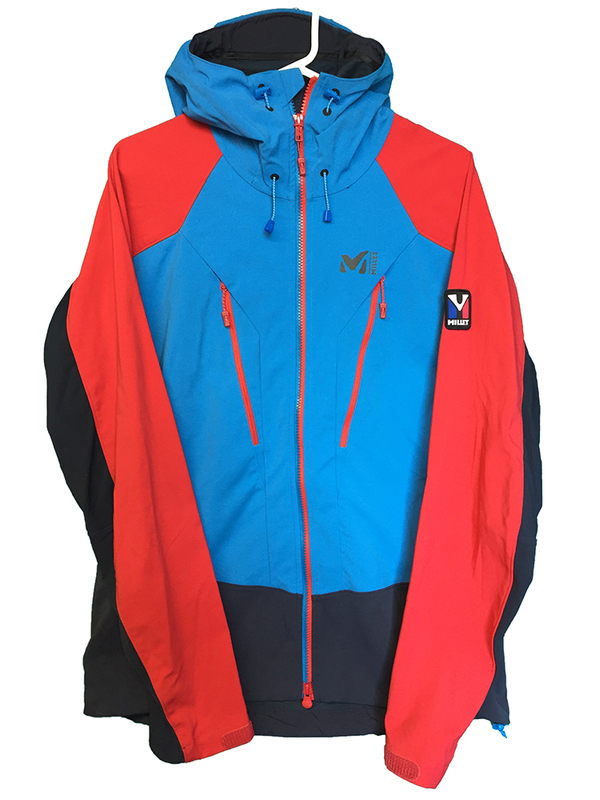 "Seasoned alpinists will appreciate the versatile qualities of this windproof technical jacket in ELEMENT SHIELD FLY WOOL 3L, which totally blocks out wind and cold on major routes. Its brushed wool ined membrane supplies the thermal efficiency needed in winter, while its water repellent polyamide outer meets the breathability and abrasion resistance criteria that the discipline demands. With its stretch shell and SCHOELLER stretch fabric side panels, the TRILOGY STORM WOOL HOODIE softshell jacket weds the body's movement to perfection in the vertical realm, offering in action comfort without compromise. SCHOELLER NATURETEC LAINE 4 WAY STRETCH"